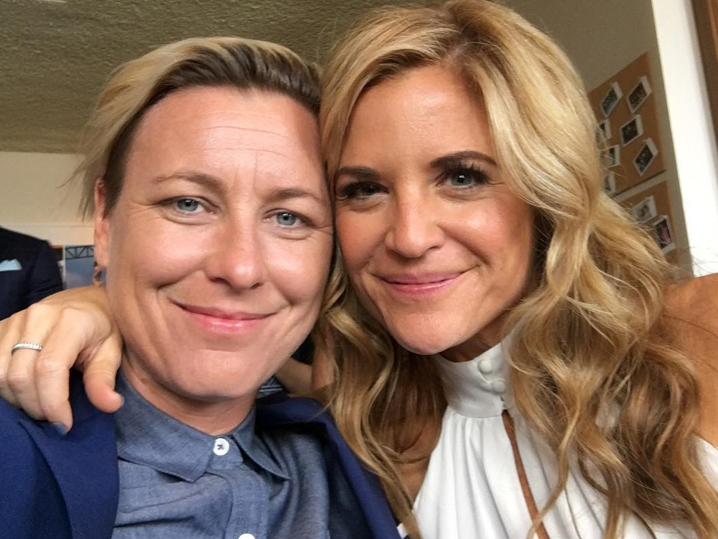 Abby Wambach and Christian mom blogger Glennon Doyle Melton got hitched Sunday ... and the retired USA soccer star rocked a flashy red jacket down the aisle!! 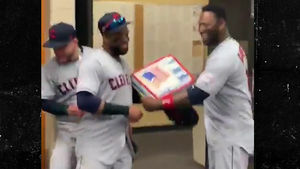 The couple made their marriage public Monday morning with pics from the ceremony ... showing off Wambach's sharp red and white outfit and the writer's silver dress. 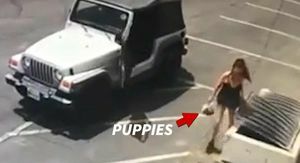 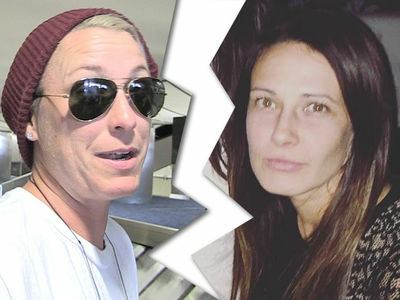 Wambach and Melton started dating last November after both divorced their previous partners ... and announced their engagement in February. 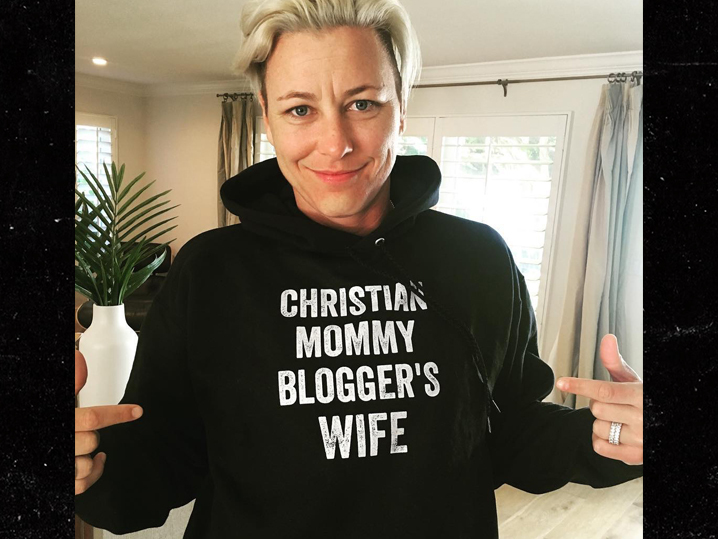 To make things official, Wambach posted a shot in a custom hoodie labeling her "Christian Mommy Blogger's Wife."